During the winter months, your skin may suffer from dryness and dehydration by being exposed to the cold weather. 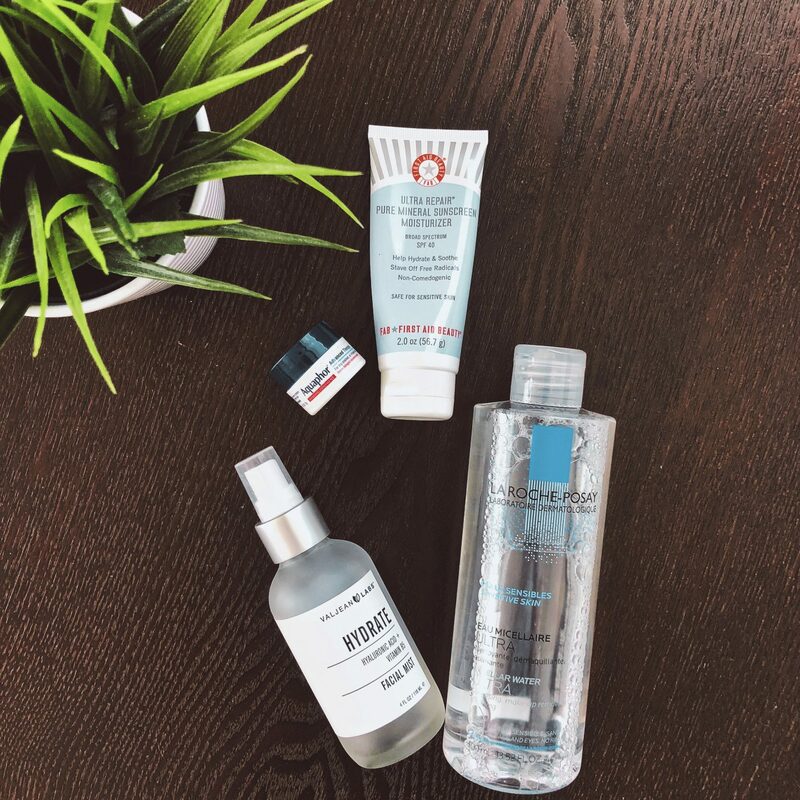 As a result from the over dryness, your skin starts to feel flaky, rough and uneven, causing redness is some areas like your cheeks, nose, and chin. Living in a city like New York, facing extreme weathers is one of the biggest challenges for my skin. Luckily, I’ve found a few products that have saved and restored my skin for good. Cerave Hydrating Cleanser $15 – Won’t over dry your skin while cleansing and protecting it. Belif Moisturizing Bomb $38- Very thick consistency but not heavy on your skin. It will moisturize like theres no tomorrow without leaving your skin looking oily or to shinny. Drunk Elephant Protini Polypeptide Cream $68 – This miracle cream deeply moisturizes and contains a blend of 9 peptides (a compound of amino acids which are essential for the collagen production, among other great benefits). Summer Fridays Jetlag Mask $48 – A one of a kind treatment that works as a mask and a thick moisturizer. It’s best used as an overnight mask and it will gently exfoliate and hydrate your skin. It helped me with the redness and flaky areas on my face. Shiseido Eye Cream $60 – An anti wrinkle eye cream that combats under eye circles, tired skin and dryness on the eye area. Great consistency! You don’t need to add too much product. Aquaphor $5 – Similar to vaseline, this ointment’s formulation is water based, which helps to hydrate your lips even better. It can be used on other parts of your body that feel dry like cheeks, elbows or even nails. You can find these products at Sephora and your nearest drugstore.